Good Advice! | Get Glenn Mobile! 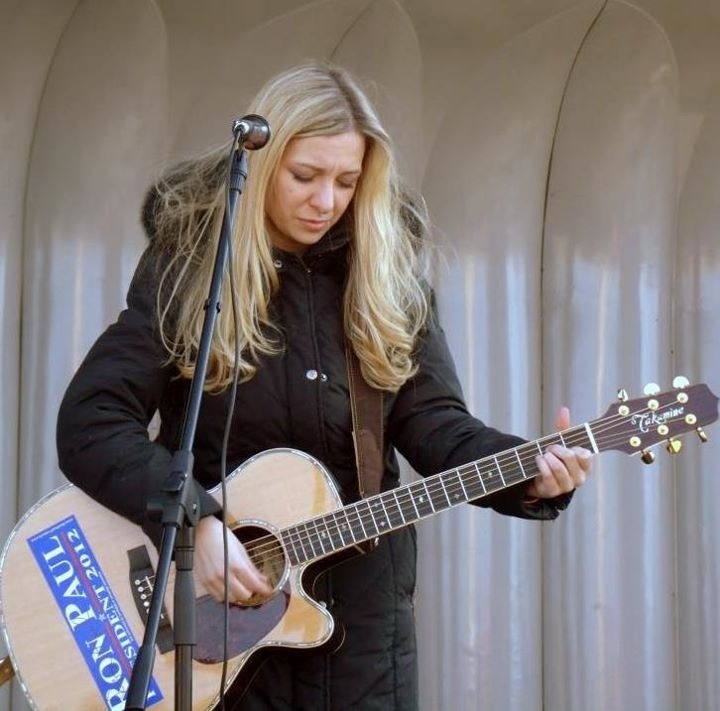 I was recently introduced to a new liberty activist by the Combat Veterans for Ron Paul, and her talent, attitude and unambiguous love of peace and freedom really impressed me. She’s one of the liberty community I would love to see make a video endorsement of my project here…with a little work we can all meet in late August for the upcoming Veterans for Ron Paul March on the RNC in Tampa. Man alive, I want to be able to get to this event, it’s gonna be epic! Folks, here’s Tatiana Moroz singing “Make a Youtube Video,” which I can attest from the help my own Krip Kam vids is good, solid advice…put the New Media to work for you and make a YouTube video to communicate more effectively with the world. Check out her YouTube channel for more…you won’t be disappointed! Posted on April 8, 2012, in General Stuff and tagged donate, multiple sclerosis, Tatiana Moroz, Veterans for Ron Paul, YouTube video. Bookmark the permalink. Leave a comment.